They are generally pest free, are easily grown from seed, and are fantastically healthy with lots of vitamins. 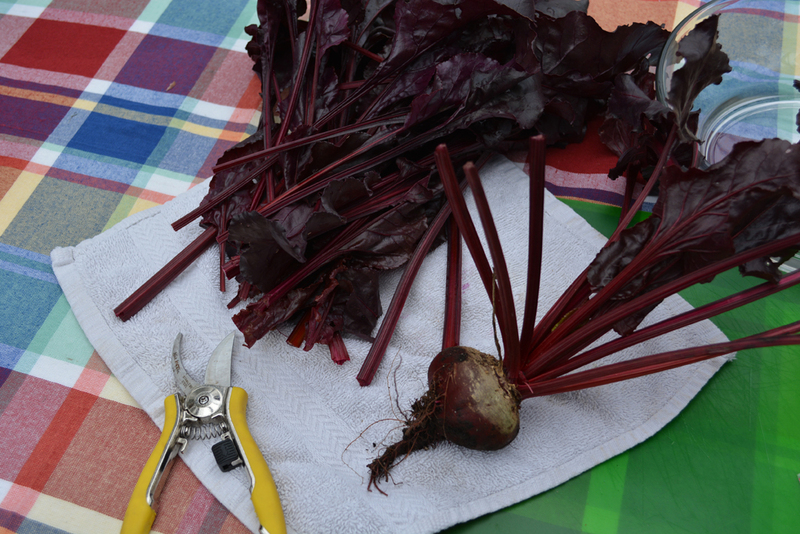 Plant beets about 1/2″ deep and 2″ apart once the soil hits 50 degrees in the spring. Seeds will produce edible greens in 35 days and a good sized beet eight to ten weeks later. Jung Seeds offers several types of delicious beet seeds, just follow this link to give them a try – www.jungseed.com/C/87/Beet.